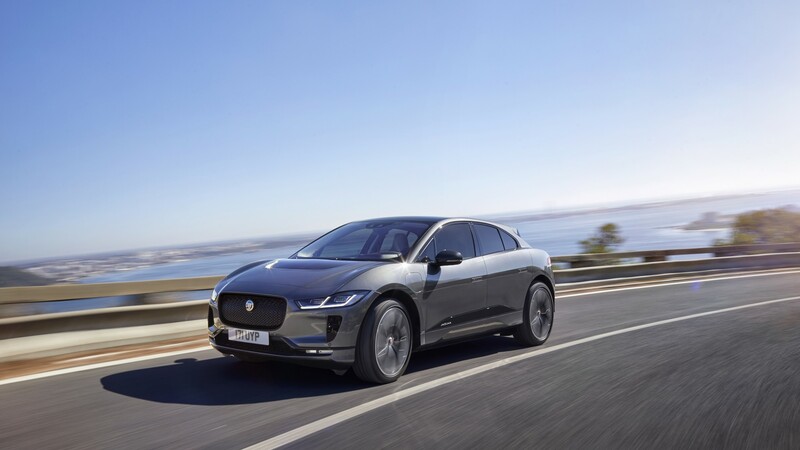 Could the Jaguar I-PACE topple Tesla? 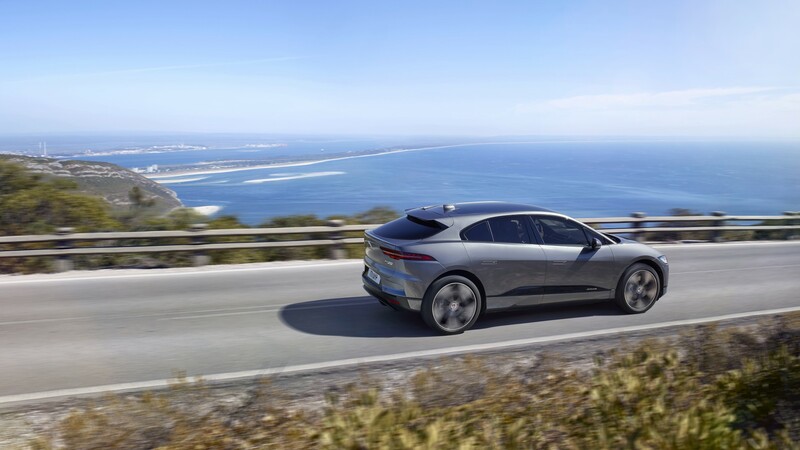 To say that the new I-PACE is a technological tour de force is an understatement. 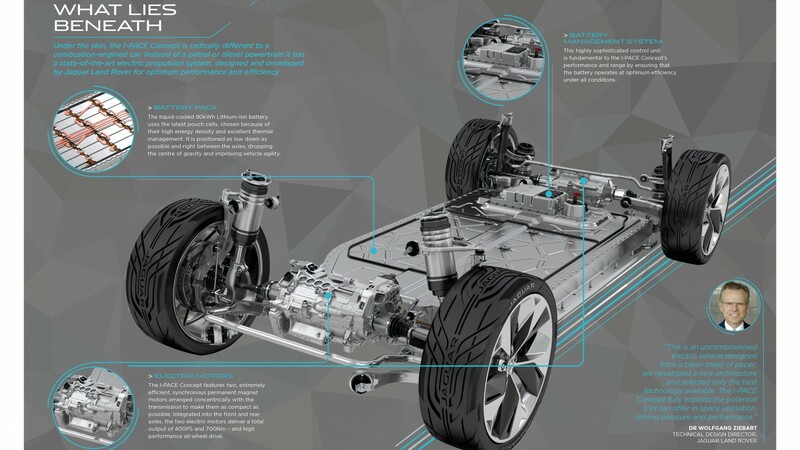 A 90kWh battery delivers a range of up to 298 miles; you can charge it from 0-80% in just 40 minutes. 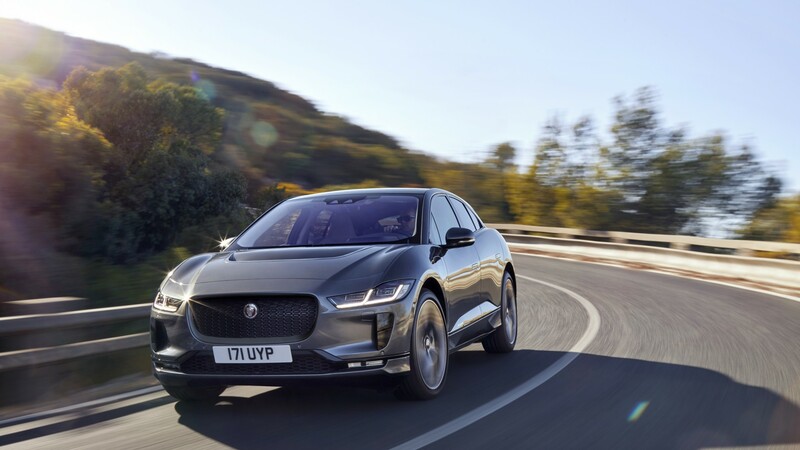 Integrated into the front and rear axles, two electric motors deliver a total output of 400PS, resulting in a 0-60mph dash of just 4.5 seconds. The stats don’t do it justice, though. 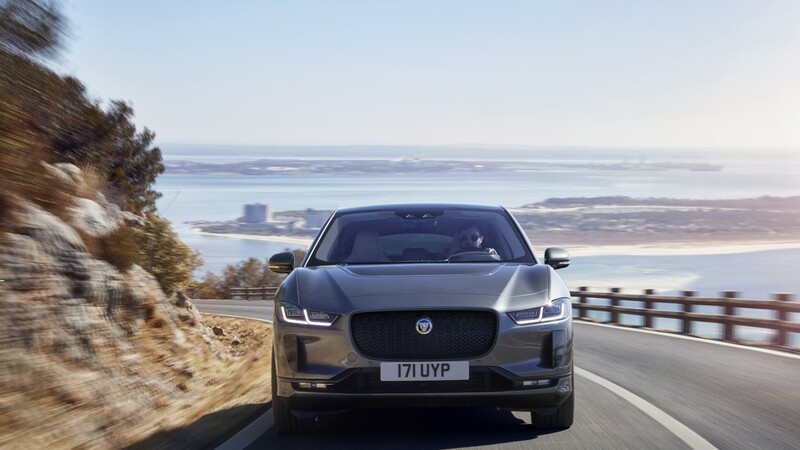 There is nothing like experiencing the torque of an EV in the flesh – it is immediate and unerring. This car should come with a health and safety warning: ‘harsh acceleration may cause whiplash’. On our test drive, we went head to head with a Porsche Cayenne Turbo, and the Jaguar decimated it. Autocar also set up a drag race with the Tesla Model X 100D, and it won convincingly. 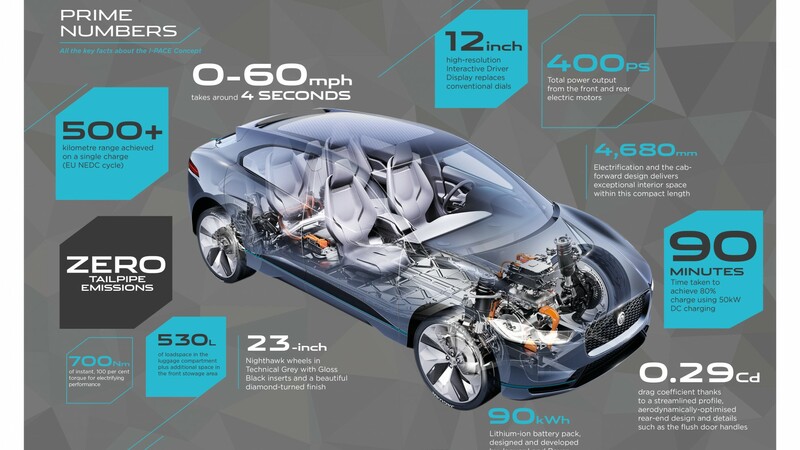 Yet where the Jag really stands out is not its acceleration, but rather ride and handling. 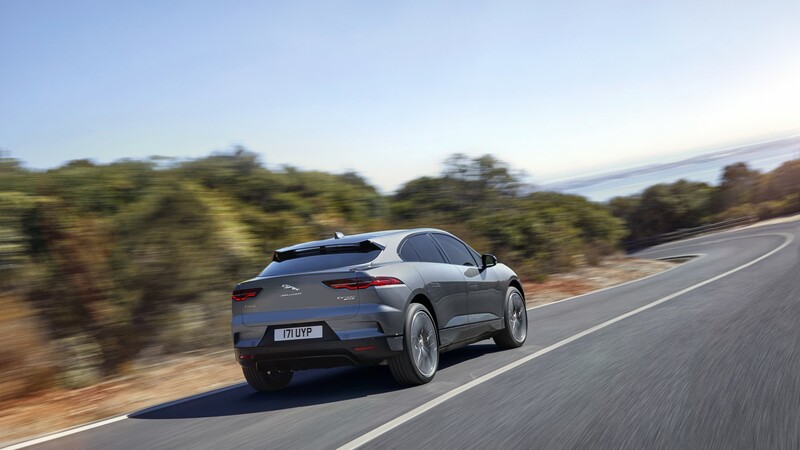 The I-PACE is simply the class leader in these areas. 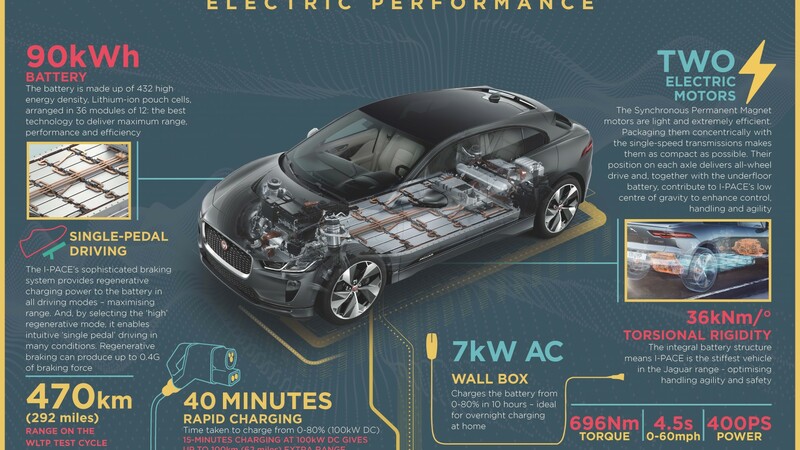 Its magnet motors are positioned as low as possible helping with the centre of gravity – and the integral battery structure means it’s the stiffest vehicle Jaguar makes. 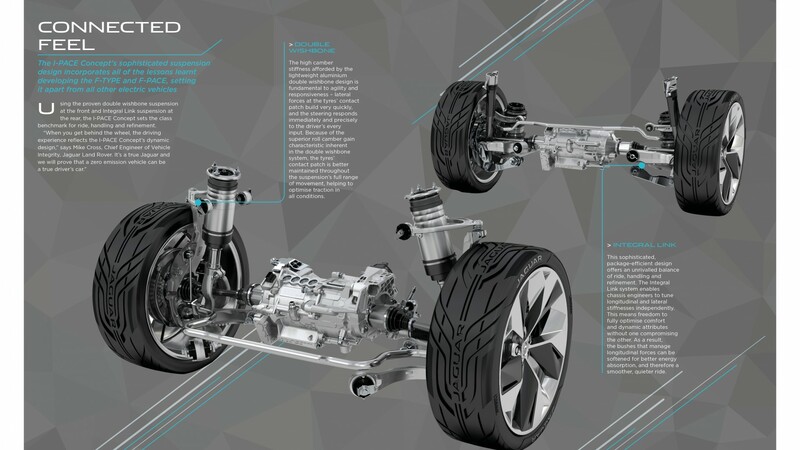 There’s double wishbone suspension at the front and integral link at the rear helping with its remarkable agility. And although it feels sporty, it still has that trademark ‘whoosh’. Without any engine noise it’s almost eerily quiet. 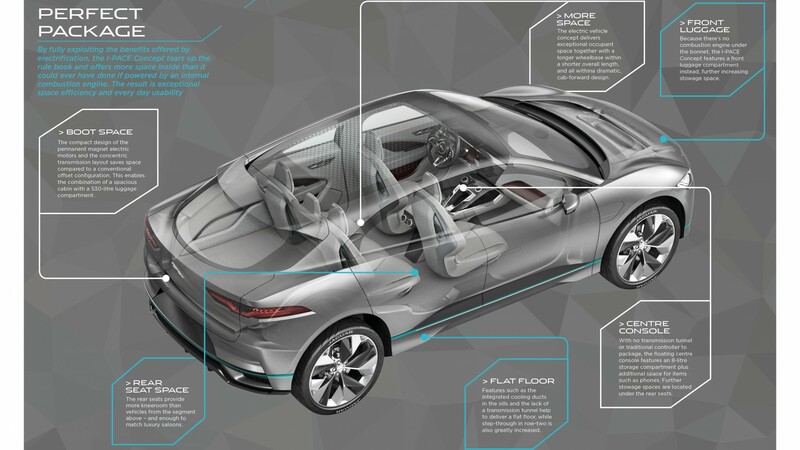 Inside, the technical masterclass continues: there are 4G wireless hotspots; head-up display; six USB ports; and even Alexa to keep you company. 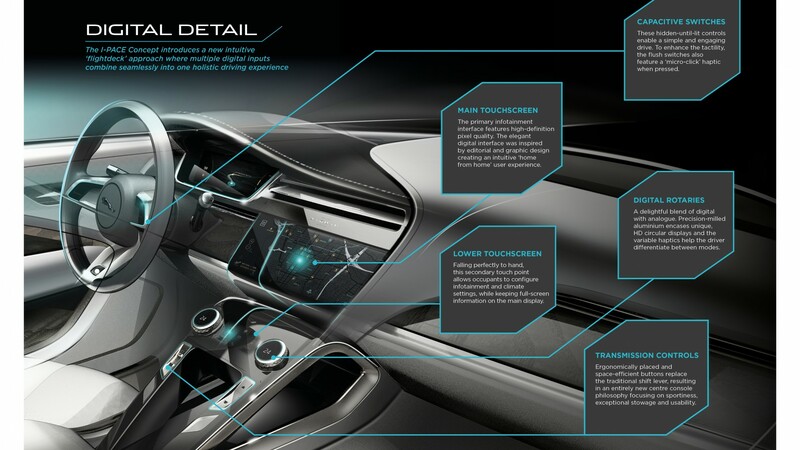 Like other Jags, it’s also rigged with Meridian’s superb surround-sound set-up. Starting at £63,000, it’s considerably cheaper than its rivals. 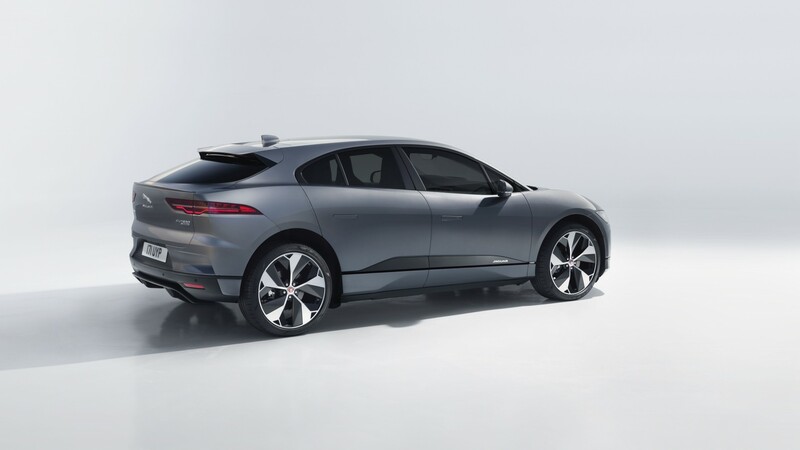 (The Model X begins at £79,500.) 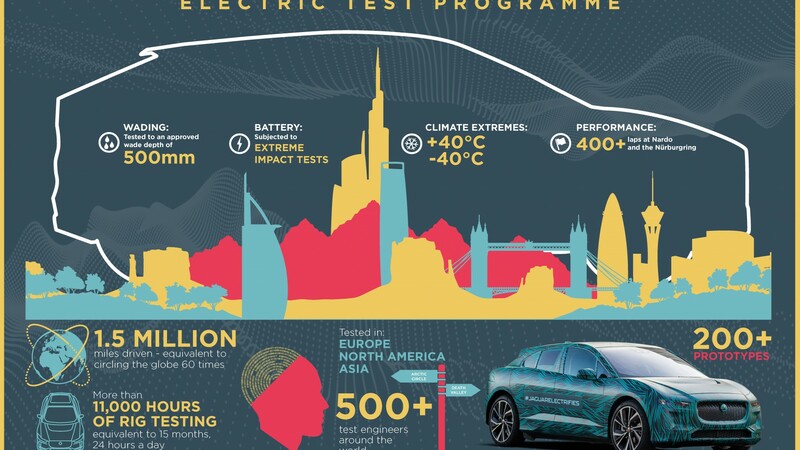 Tesla may have been the first to start, but its reign at the top could be short lived.